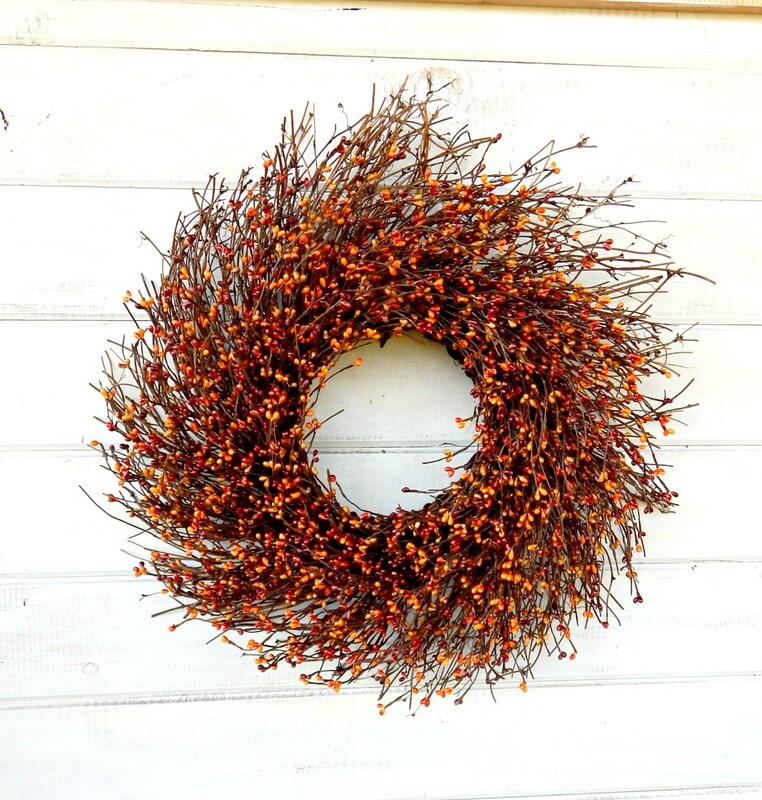 A Rustic Fall Twig Berry Wreath!! 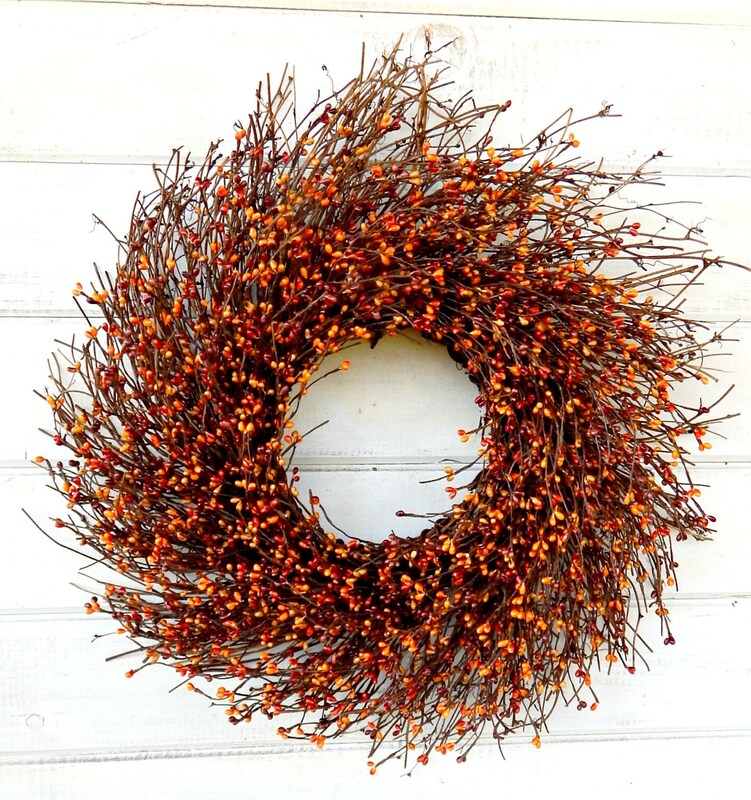 Simply the most beautiful wreath I've ever seen - breathtaking! Thank you! 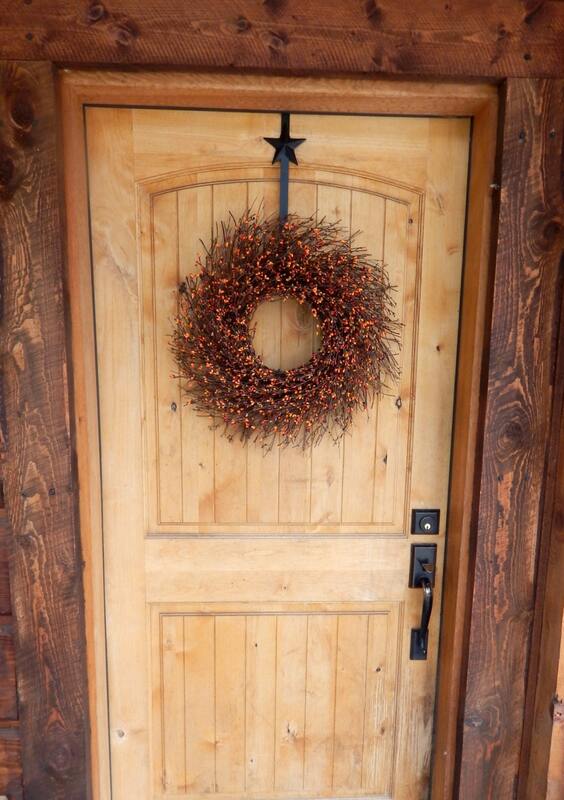 Love my wreaths! Thank you! Shipped quickly. As advertised .